Well, friends, here we are at the end of 2017. I want to get all cheesy and cliche and say that I can’t believe it’s over, it went so fast, I can’t wait to see what 2018 has in store, blah blah blah…but I won’t do that. Instead, I’ll just dive right in. I know we’re all busy this time of year – the Christmas excitement is winding down and we’re gearing up for our New Year’s celebrations – we’re all thinking about how we want to improve our lives in the next year (I find the tradition so dumb but I still fall victim to it every year), and we’re trying to soak up the last of these holiday feelings before the holidays are all gone and we’re just left with…winter. Cold, wet, and dark. Some might even say depressing. I promise, there’s a point to this post. I’ll get there eventually. 2017 was a big year for us. I quit my full-time job. We sold our house and moved to a new one. 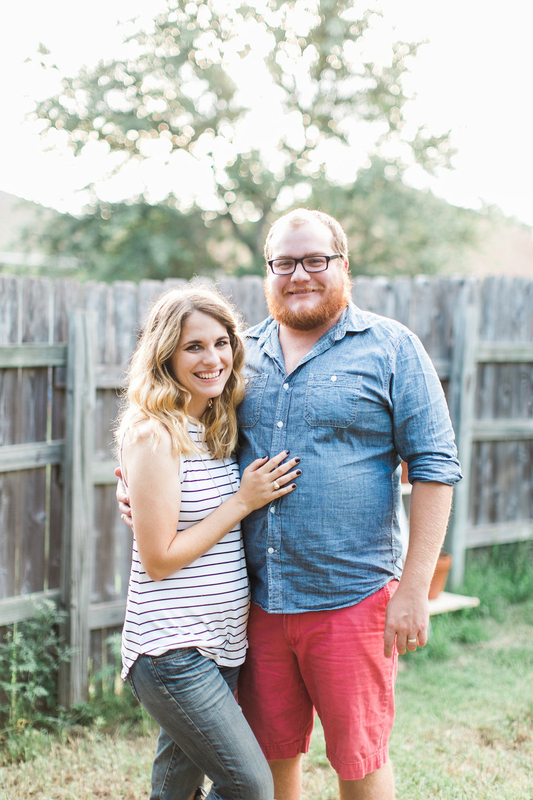 We did some really fun projects. We survived the absolute chaos that our country has been thrown into. Or, I guess, we’re surviving. It’s not over yet. But, let’s not chat politics today. 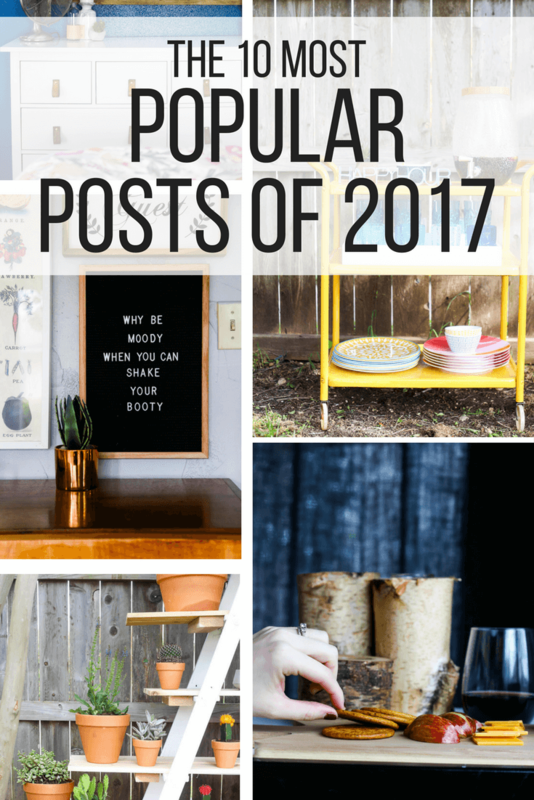 Instead, I thought it might be fun to pop in today to share a few of our most popular posts from 2017. I always love to recap the year and see what you guys loved reading, and it’s a great chance for those of you who might be new to the blog to catch up on anything you may have missed. I’ll keep it short and sweet since we all have another holiday weekend to get to. And, just for kicks, here are five more posts that were super popular this year that were written prior to 2017 – sometimes the old stuff is just as good. I hope you have a fabulous New Year’s! I’ll be back on Monday to chat all about some of our goals for the house (and for our lives) in 2018!